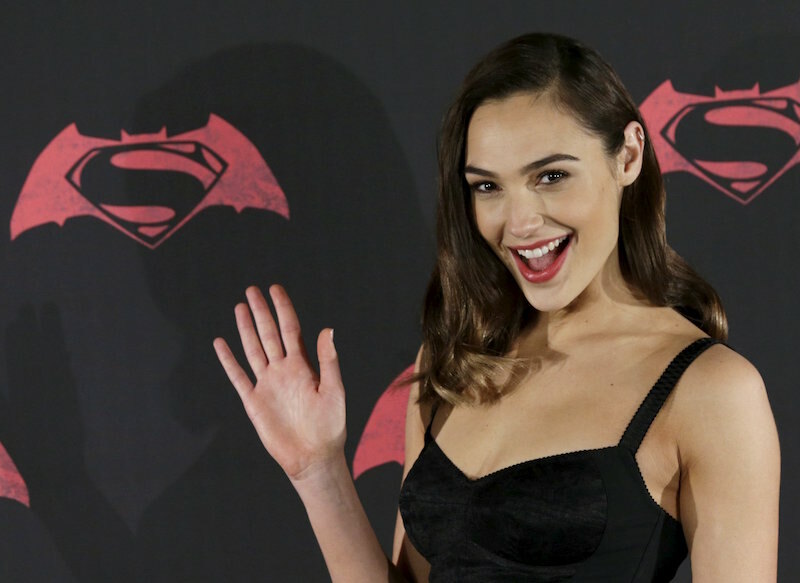 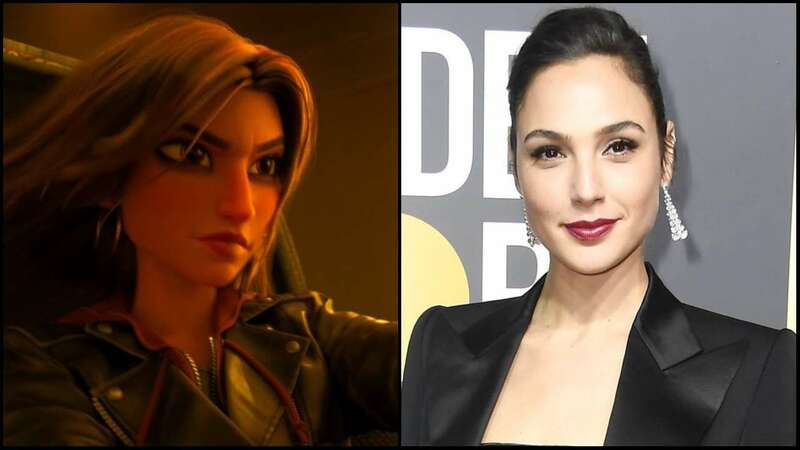 There aren’t many actresses out there who have the amount of popularity Gal Gadot has right now as the actress who is ruling the hearts of a lot of people out there is going to rule their minds even harder as we are going to listen to her voice for a character in Disney’s upcoming animated movie Ralph Breaks the Internet, which is the sequel of the first and very successful movie ‘Wreck-It Ralph’. 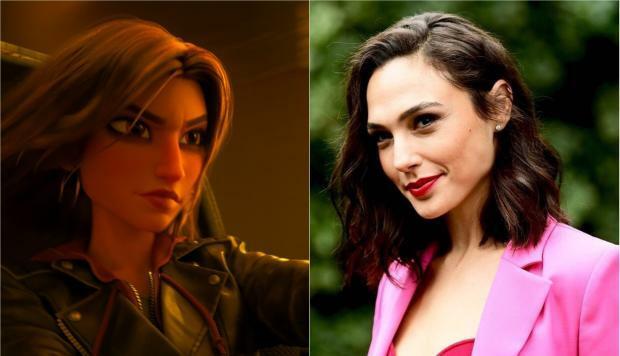 It was none other than Gal Gadot who shares the first look of the character she is playing the movie ‘Ralph Breaks the Internet’ and it did break the internet because of the popularity which Gal Gadot possesses right now and also the tremendous fan base this movie have outside in the world. 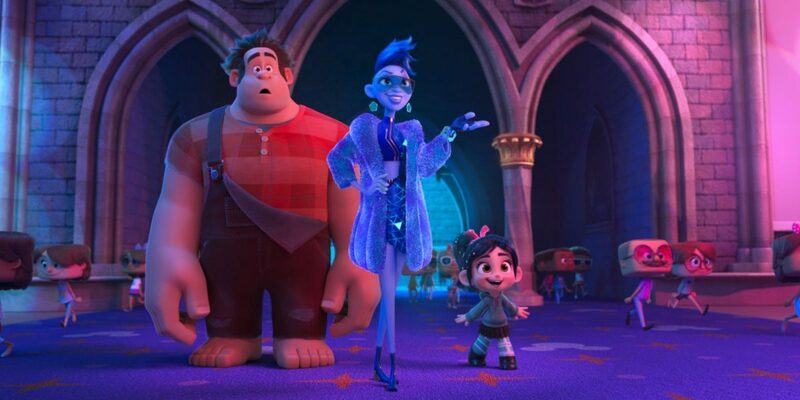 The actress was really excited in order to do the role as she likes animated movies a lot and thought it’ll be a great experience one also as we all know that the movie is quite good if we take the success of the first film in consideration. 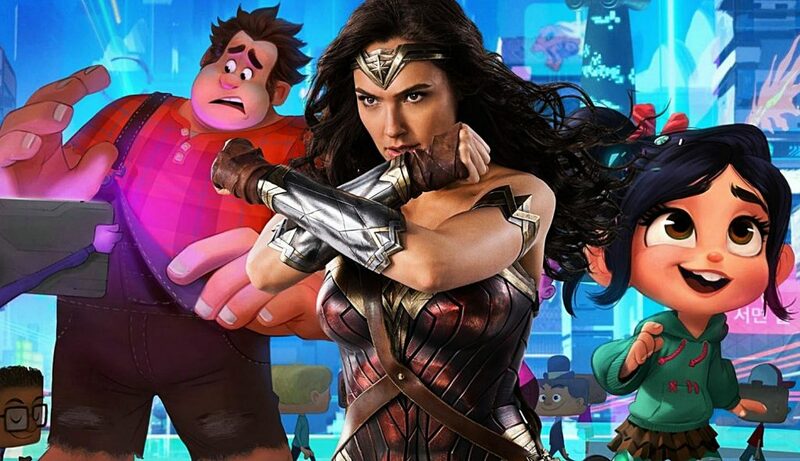 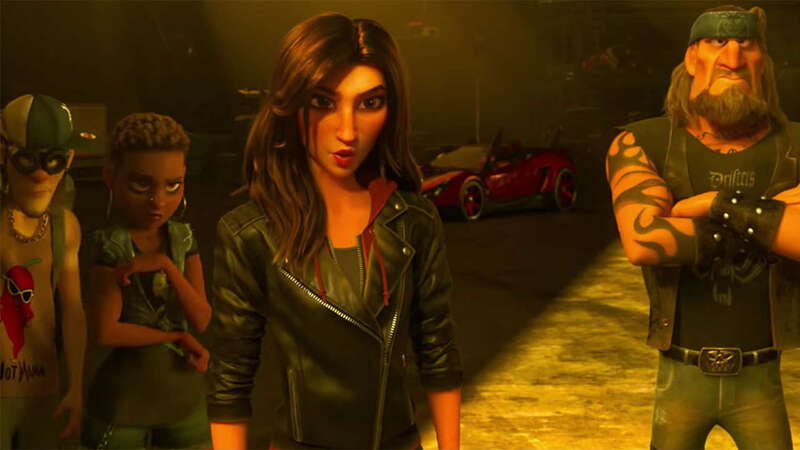 Gal Gadot isn’t the only voice-over artist in the movie which is gaining a lot of attention as some notable stars of the Hollywood are part of this movie and some well-known and famous names are Alan Tudyk, Taraji P. Henson, and Alfred Molina. 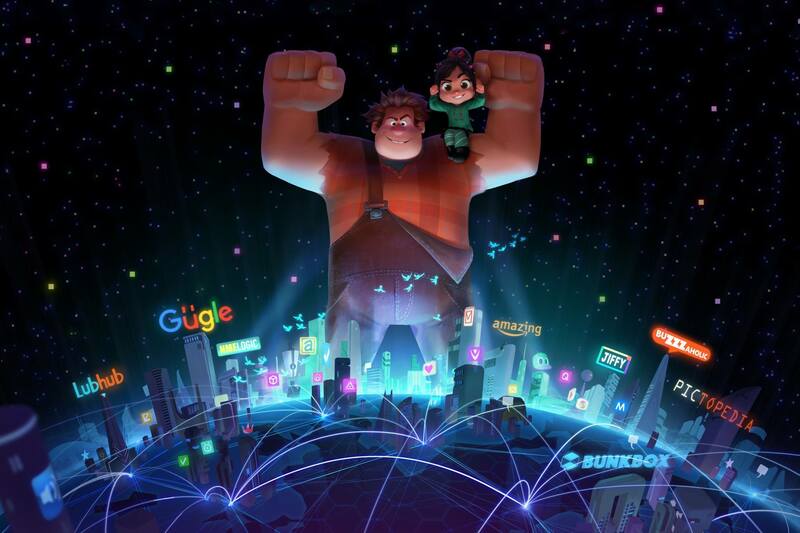 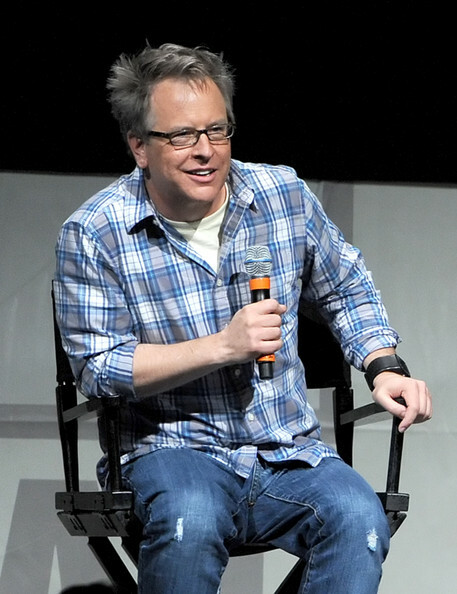 The movie has been directed by Rich Moore and Phil Johnston, as a lot of expectations are in there with this movie as the first part of the movie ‘Wreck-It Ralph’ was a huge success as the movie won many nominations for the Golden Globe and Academy Awards. 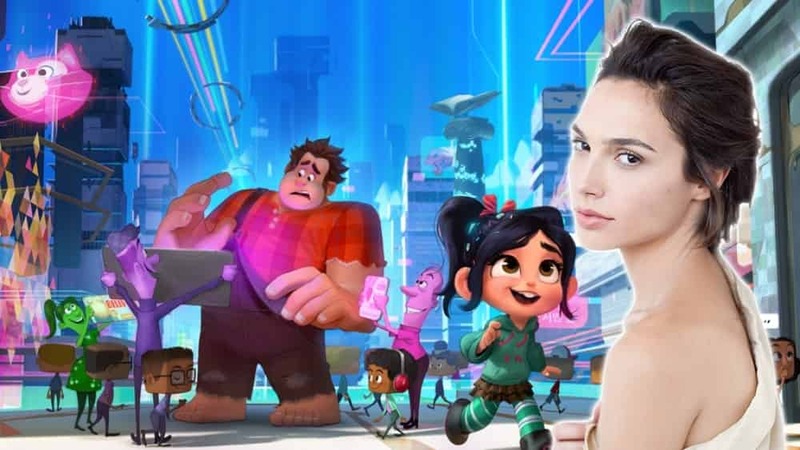 What do you think about the voice of Gal Gadot in the video and are you excited to see Shank in the voice of Gal Gadot in the movie Ralph Breaks the Internet, which is going to be released on November 21.